Perfect couple hideaway! 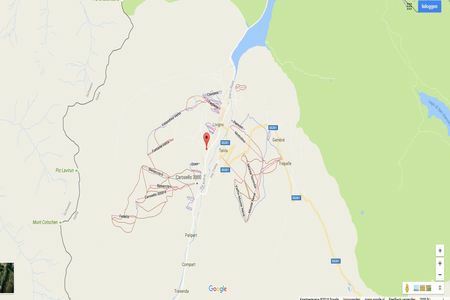 Enjoying close proximity to one of Europe’s best ski resorts this spacious contemporary holiday home provides the perfect retreat for couples looking to explore Livigno and the wider Varese region. The property is furnished to a high standard with a bright and spacious open plan living room decorated in tasteful neutral and warm tones and complemented by solid wood flooring, a fully fitted kitchen with dining room and a living area with comfortable sofa. As well as using the fully equipped kitchen to prepare delicious home cooked meals guests can also use the BBQ provided for alfresco dining during their stay. A flat screen SAT TV is provided for guests entertainment and for those wanting to experience a vibrant nightlife and opportunities for dining out guests will not be disappointed with the most number of bars and restaurants in Livigno than any other ski resort in the world! The attractive holiday home also comprises a spacious master bedroom furnished to a high contemporary feel with a comfortable double bed, bedside tables and warm rich tones to provide an inviting and restful place to relax and unwind. 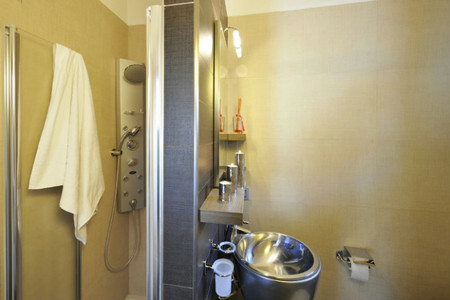 A stylish modern bathroom fitted with power shower, wash basin, vanity mirror, hairdryer, WC and bidet features in the property. 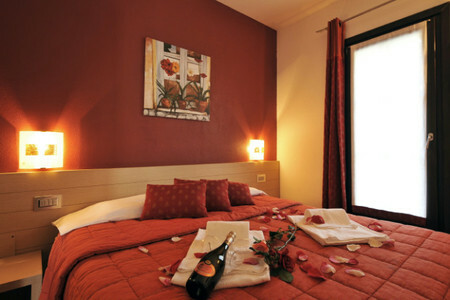 Conveniently additional guests can be accommodated on the double sofa bed as and when required. A private parking space is provided for guests’ convenience and guests can easily access the full range of attractions, activities and amenities in the resort. 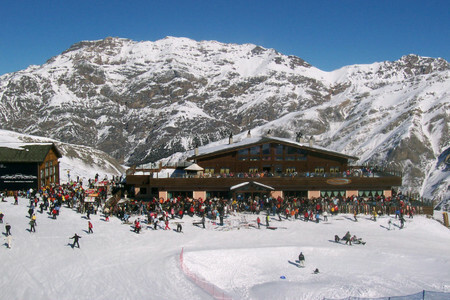 The ski resort boasts a wide range of bars, restaurants, duty free shops and opportunities to enjoy the slopes with a fantastic snow board park and also ski runs perfect for beginner- intermediate skiers. Why not try snow sledding, go-karting in the snow or ice climbing? 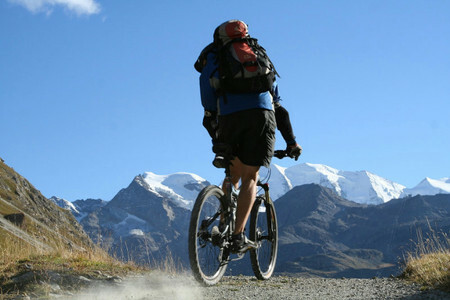 The wide choice of activities also includes hiking through the breathtaking Swiss national park and mountain biking at the Mottolino freestyle bike park. 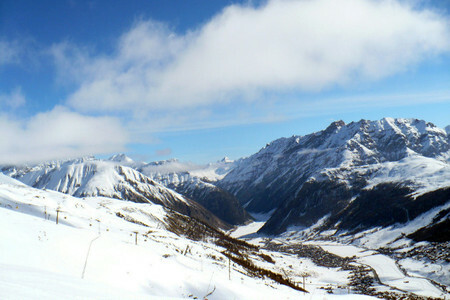 Further afield, guests can enjoy the famous Bernina Express train tour and a visit to the world famous resort of St Moritz. The additional service charge is 200. 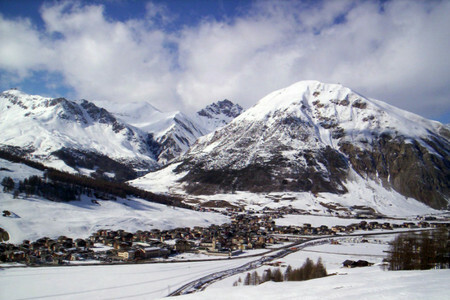 For all our self-catering properties in Livigno, a mandatory Service Charge is added to your booking. The charge includes final cleaning, bed linen & towels for all guests, heating, electricity & water together with the Privilege Card, which is also included. During the winter period, the property will only be available to book from Saturday to Saturday. The Privilege Card offers great deals & early booking opportunities like discounts for ski-passes(no queuing), ski schools & equipment rentals (free delivery to your apartment). It also offers guaranteed discounts at selected restaurants & shops plus The Wellness Center and other activities mentioned in our brochure. 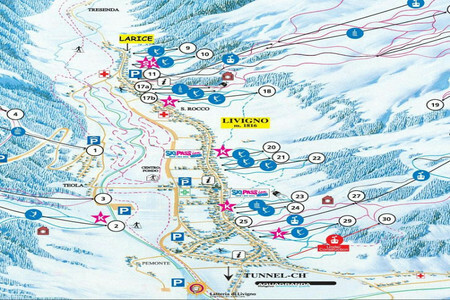 Marco, our local representative, will be there to greet you for check in, show you to your apartment, provide you with your equipment and ski pass and brief you on all the activities available to you in Livigno. 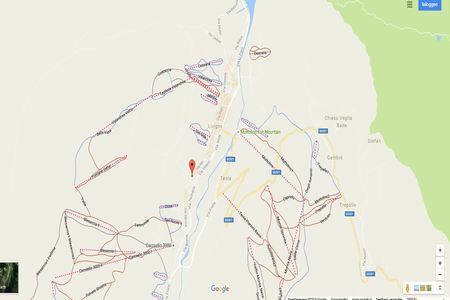 You can view the current ski pass by following the link below. 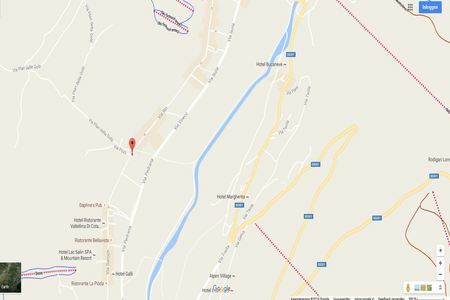 In the winter period (from 26/10/2017 till 05/05/2018) this property only accepts a 7 nights stay from Saturday till Saturday. During the Summer Period you can enjoy any day arrival for a minimum of 3 nights: 3 night break - 40% off weekly tariff / 4 night break - 30% off weekly tariff / 5 night break - 20% off weekly tariff / 6 night break - 10% off weekly tariff. We offer a range of extra facilities: Cot Hire - EU 20 per stay, High Chair - EU 15 per stay, Push Chair - EU 25 per stay, Camp Bed – EU 20 per day, Wi-Fi or Mobile Internet Stick - EU 35 per stay. Please note that signal and connectivity is not guaranteed and may depend on the strength of the signal in your rental property. To make a confirmed booking, you will be asked to fill in our online booking form and pay a 30%% deposit by wire transfer or credit card. The remaining holiday balance will then be due 6 weeks before arrival. Such a fantastic place!! *****! " 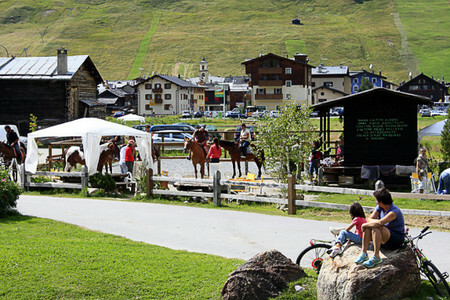 Jakob Fried "
Sara and I have such a great time in Livigno! 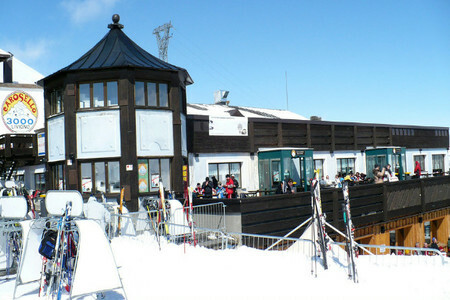 Argento was a really super ski chalet apartment and it was furnished with everything we needed during our week stay. The resort had a lot to offer us and I don't think either of us had ever seen so many restaurants in any other ski resort we'd been too before - just brilliant! There was a lively nightlife too with wine bar sand live music so it was really brilliant! 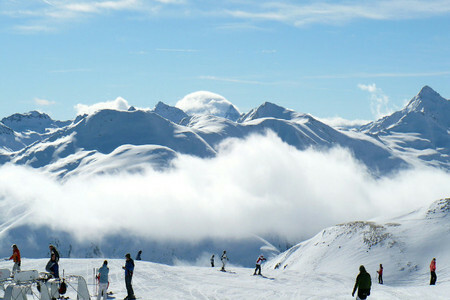 The slopes and snow park were just as great and we really are going to be raving about Livigno back home to our friends! Thank you. " Daniel Cooper "
We are very happy after our holiday! 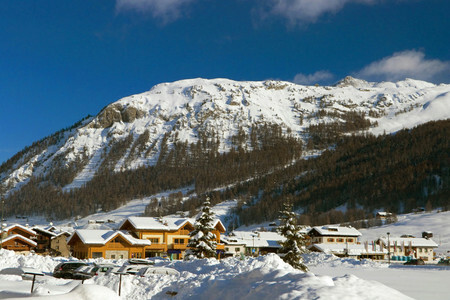 Argento was a fantastic ski apartment for us - thank you!! " 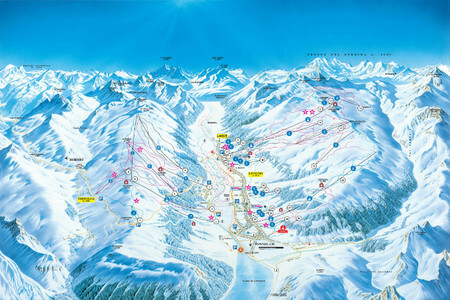 Heidi Bachmeier "
A beautiful apartment and a beautiful ski holiday! Thank you! " Joost Van Tassell "
We had a fantastic stay in Argento! 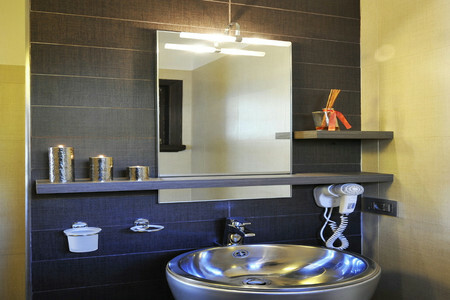 The holiday apartment was perfect for just us two and it was modern, spacious and very inviting inside. A very comfortable place to call our home for the week! 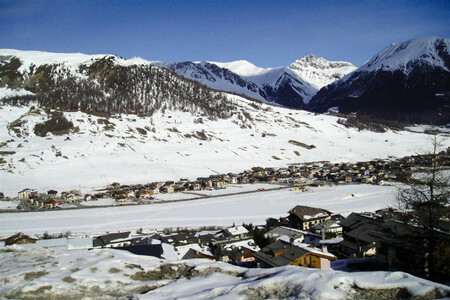 Livigno was a great ski resort. There was fantastic snow and the resort offered us everything we wanted and much more besides! " Julia Alkema "